2012.12.31 | Happy New Year! To usher in the new year 2013, I usually have a long reflection of my previous year. Unlike previous years, I will try to make this short and simple since everyone can read my blog and see my pictures from 2012. 2012 was yet again another great year filled with memorable moments. It was a great year to learn and experience things I haven’t had a chance to experience. Good or bad, that experience was something that will make me a better person. 2012 was such a great year of networking and getting to know musicians and the music industry a lot more. I had so many opportunities to get to know signed and independent artists from local to afar. I treasure every opportunity I was given and honored to have been in the graces of these musicians. Whoever reads this knows who I am taking to as the list grows too long to list everyone. I thank everyone who contributed to getting Liem Nguyen Photography name out there. I hope to continue to grow and stay in touch with everyone. Just know that your gratitude towards my support is a two way street and that I only support those I believe have something unique and special about them and see them get far in life and career. 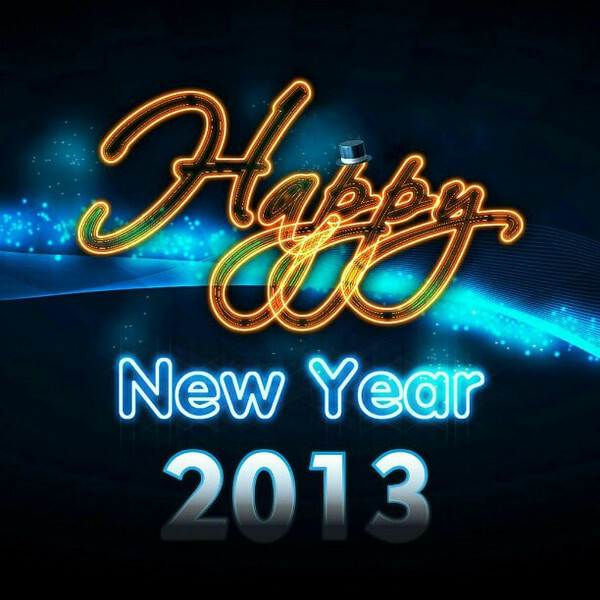 I hope 2013 will be no different other continue to meet more great artists and more opportunities to support them. As always, close friends and family has always made life more exciting and worth living. I thank you for always believing in me and always hoping for the best for me. It has also been great getting to hang out and spend time with those people. So as 2012 ends tonight, memories and experiences from this past year will be one great year to remember. For those that think otherwise, should let go of any negative vibes and start on a new slate.. A good slate! I hope to see all of you in 2-0-1-3. PS-who can ask for more than the Washington Redskins being the NFC East champs and advance into the playoffs! Good luck to RG3, Morris, Garcon and the Redskins! Hail to the Redskins!! !